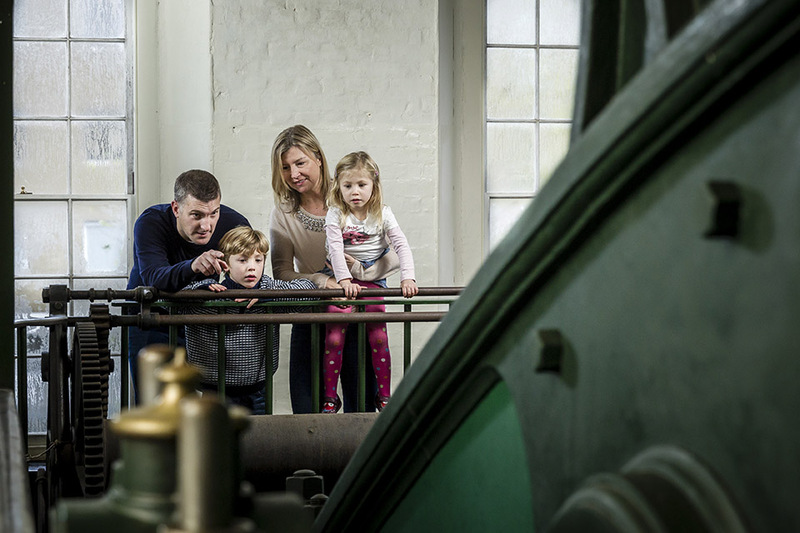 The London Museum of Water & Steam has lots to offer visiting families, from our “Splash Cat” family trail to our fabulous Splash Zone and Waterworks Gallery with interactive water pumps. Musical Mark sings songs and tells stories for younger children in the cafe on Wednesdays at 10am and Fridays at 2pm. £3 per family, no admission to the Museum required. And don’t forget, under 5s go free! 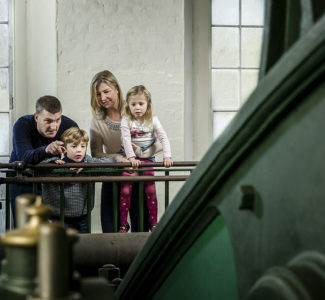 Please see our What’s On page to find out about upcoming family fun events or contact learning@waterandsteam.org.uk to join our family mailing list.